ZAR ZIP FLY ZORO – the first layer of graffiti in Munich is out now and available for order here. 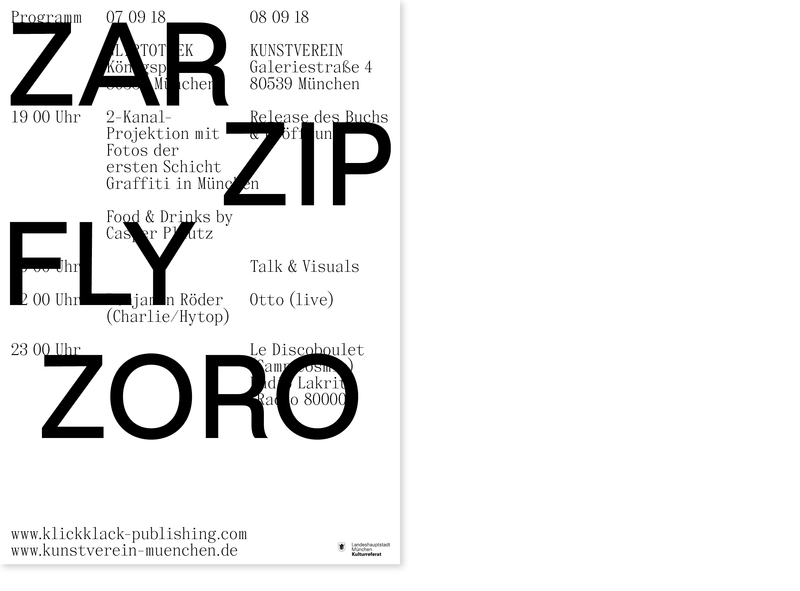 Among other online and radio features we are happy to read the positive and appreciating feedback to our book ZAR ZIP FLY ZORO in Süddeutsche Zeitung, Welt am Sonntag and Superpaper. We had an incredible ZAR ZIP FLY ZORO release-event! 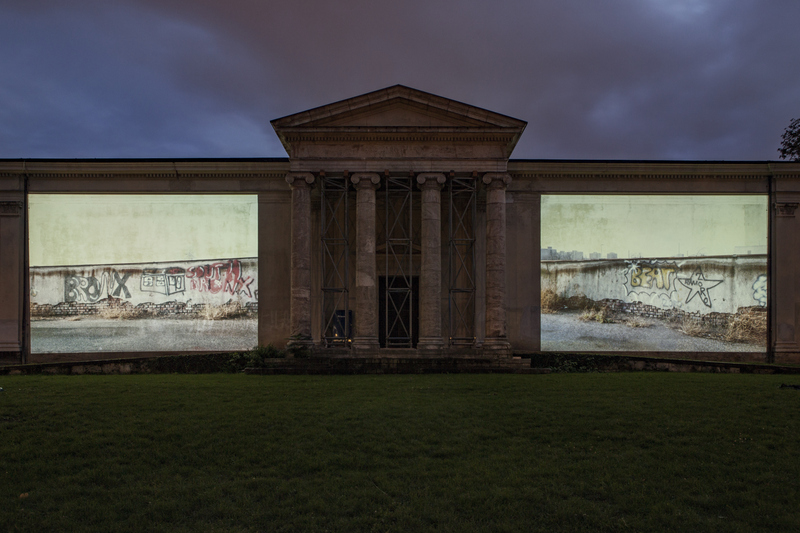 Starting with a 2-channel-projection at the backside of the Glyptothek building with Konrad Kittl’s and Peter Kreuzer’s pictures greatly enlarged. 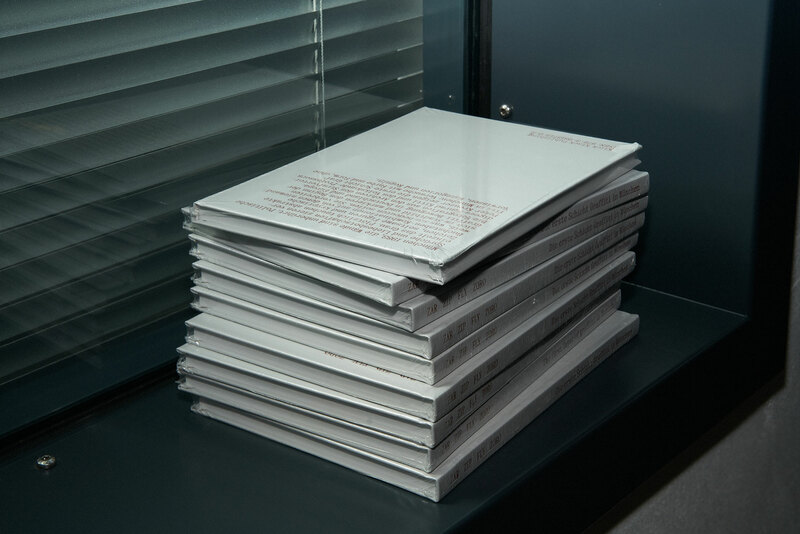 Followed by the presentation of the book at Kunstverein München, accompanied by a talk, visuals, live concert and an amazing party. Thanks everybody for coming! It was a blast! We are very hyped to announce the two days celebration of ZAR ZIP FLY ZORO – the first layer of graffiti in Munich. 7th september 2018 open-air-screening at the backside of the Glyptothek building, 8th september 2018 Book-Release @Kunstverein München with talk & visuals, Otto live concert and Party with Le Discoboulet and Radio Lakritz! Check the facebook event for all informations, save the dates and come by — this one’s gonna be huge! 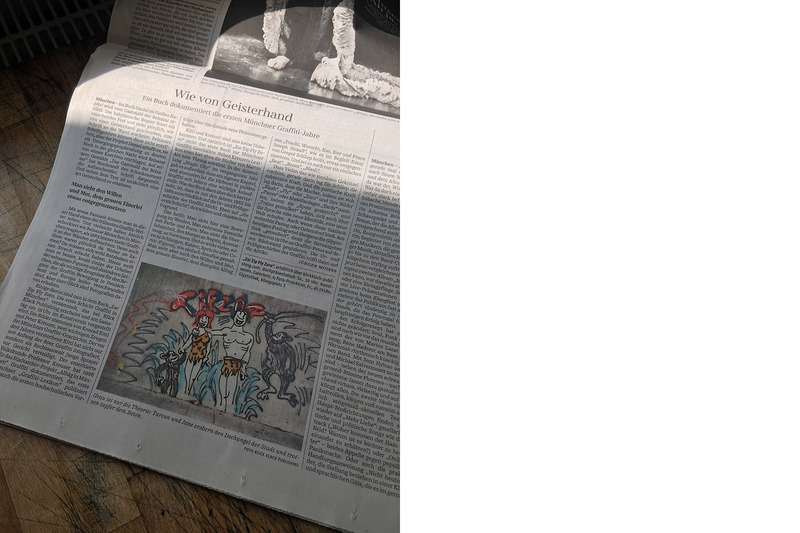 Commissioned by the department for arts and culture, Klick Klack Publishing realized Munichs first official graffiti website. Next to general informations about the culture you will find an interactive map with halls, spots and locations in the city as well as a big history part with photo and video footage from the very early days until now. We are happy to announce our third release. 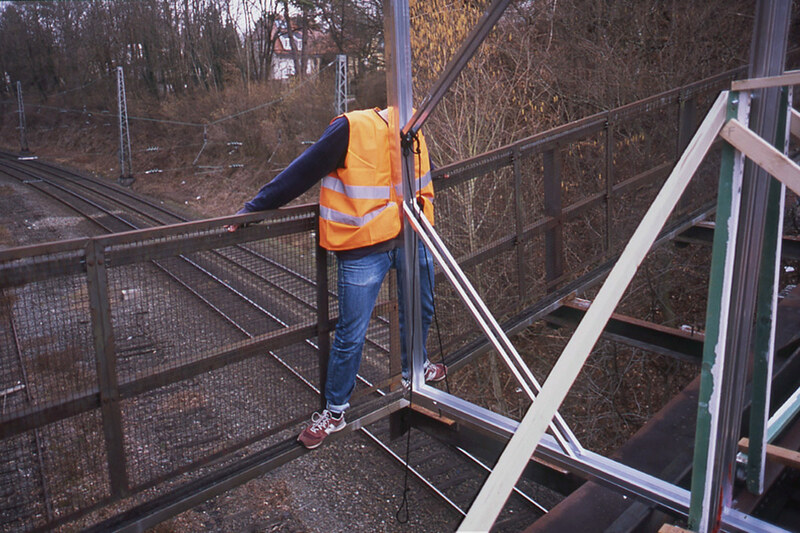 The artist book Extension of a thought by the artist Zedrick Meyer documents a one-day installation, in which two opposing mirrors are being used to extend a 30 metres long, abandoned railway track into infinity. 32 Notes on Graffiti — OUT NOW! Thanks a lot for the orders from all over the world! All the ordered magazines are on their way now. Important information: Worldwide shipping is 10 Euro, one magazine included. Klick Klack Publishing was founded in 2013 by Roman Häbler, Jonas Hirschmann and Leonhard Rothmoser. 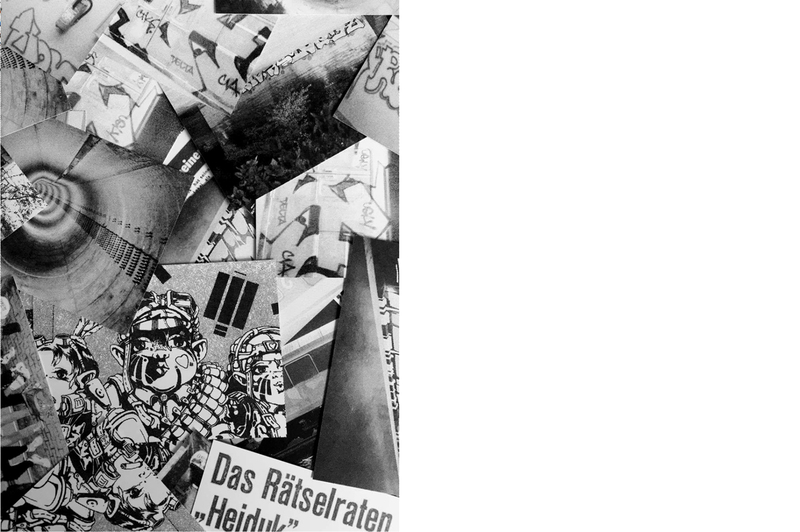 The Munich-based publisher focuses on their founders’ shared history in the graffiti movement and its social, cultural and aesthetic backgrounds. Their interest in artistic and subcultural forms of expression centers on critical analysis, the examination of its social implications and a reflective approach to the use of media. Publications are neither recurring on a regular basis nor do they have a standardized concept. Instead, shape, form and layout of each publication are designed to match its unique content.